President: Brother Joseph Leonetti Jr. 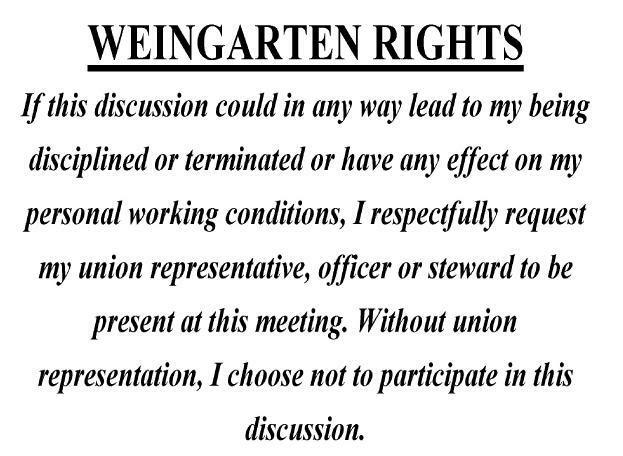 This month's meetings yielded some questions about a member's rights when they are asked questions or asked to meet with a superior officer, more specifically, the administration. 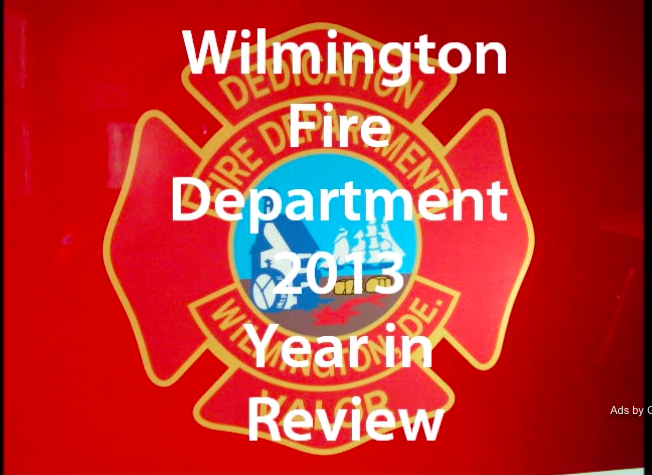 Welcome to the "Official" website of the Wilmington Firefighter's Association - Local 1590. 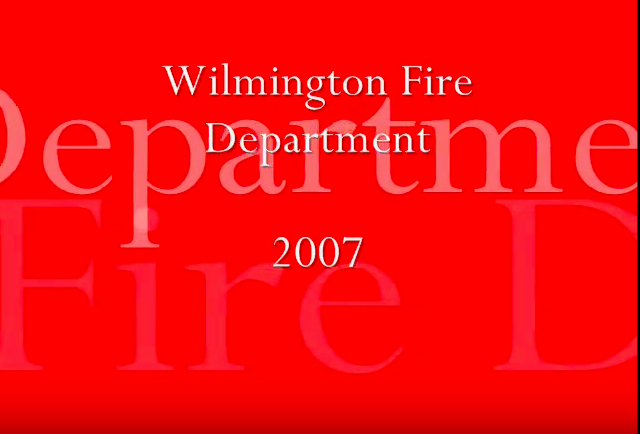 We are the local affiliate of the International Association of Firefighters, representing 172 members currently employed by the City of Wilmington Fire Department, as well as 141 "active" retirees. 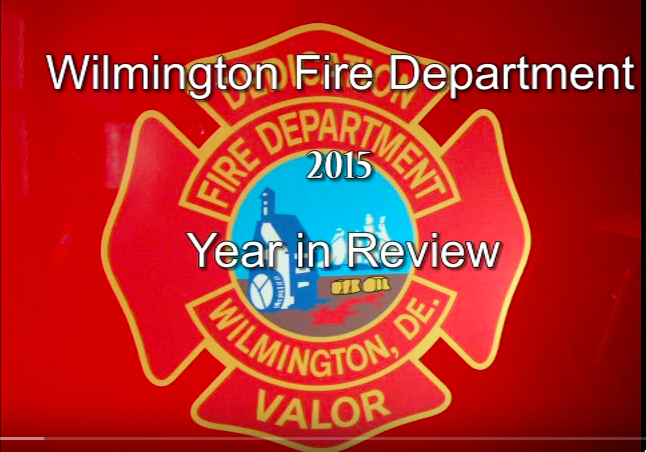 The Wilmington Fire Department is Delaware's first career department. The men and women of I.A.F.F. 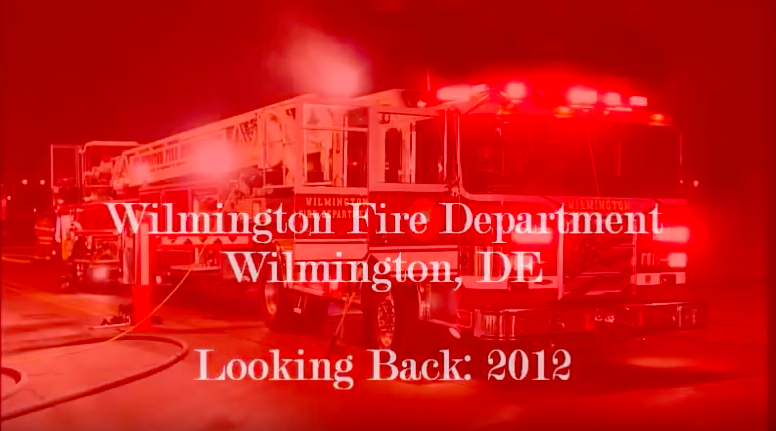 Local 1590, Wilmington, DE Fire Department, wish to thank all of our fellow firefighters, other public safety personnel, families, friends, local businesses and the general public for your condolences, well wishes, inquiries and support, as we dealt with the tragic losses of our brothers, Capt. 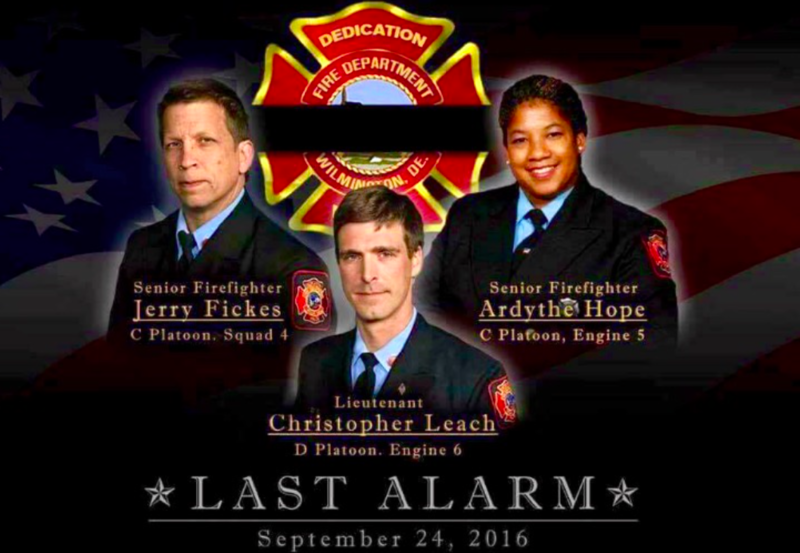 Chris Leach and Lt. Jerry Fickes, and our sister Lt. Ardythe Hope in a row house fire early on Saturday, September 24, 2016 and on December 1, 2016 when Lt. Hope succumbed to her injuries. The outpouring of love,caring and your expressions of sympathy have been incredible. 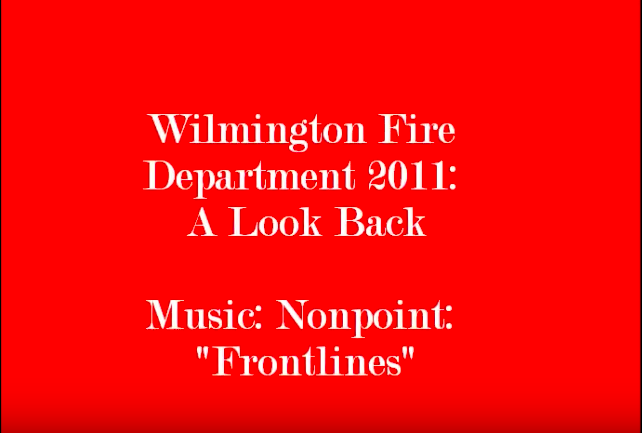 The bonds we share are never stronger than when facing a challenge, and you have provided us with strength and understanding during this difficult time. Mere words cannot begin to express. 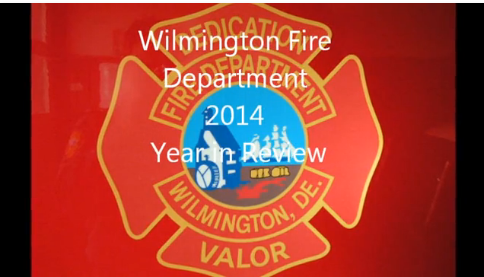 The men and women of the Wilmington Firefighters Association, thank you for visiting our website. 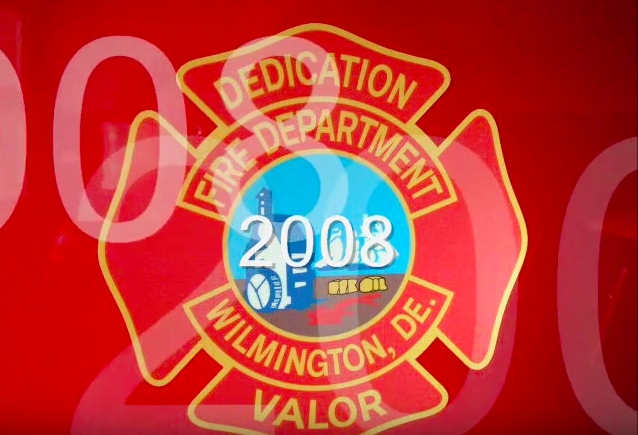 Our members are a sworn group of dedicated individuals that have SERVED and PROTECTED the citizens and properties of our great City of Wilmington, Delaware, its surrounding areas and throughout the FIRST state for decades and with your support, for decades to come. Never forget the fact that some of our membsers have paid the ultimate price for this labor of love with HONOR, COURAGE and UNITY. 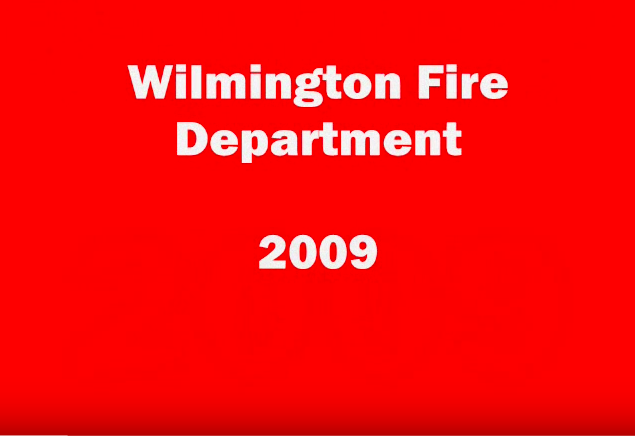 Whether you live, work or are visiting the City of Wilmington we thank you and welcome your continual support, be it morally, politically and/or financially. All that we are we owe to those who went before us and to those to come. Official site of one of your two Senators in the United States Senate. 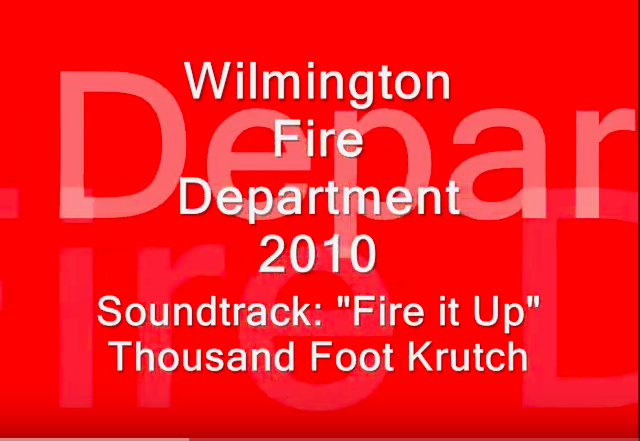 Official site to find the facts about all state legislation and elected Delaware House of Representatives and Senators. Official home page of your 13 elected New Castle County Council members.